Why choose a GRP composite door from Quality Glass? You know that a composite door is right for your home. But with all the composite door manufacturers in the market, why should you choose a Premium composite door from Quality Glass? In this section of our website you can find out more about Quality Glass, our experienced team, our heritage and our expertise. 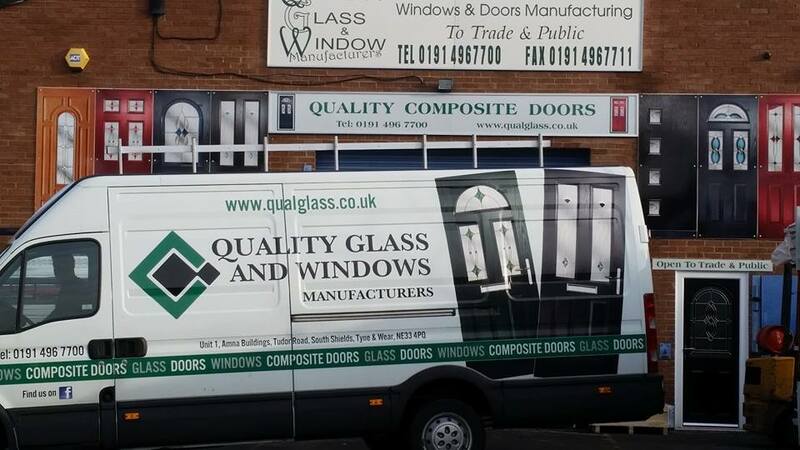 Every member of the Quality Glass team is passionate about our composite doors. From customer service experts to technical specialists, every member of the team is dedicated to making sure that every customer benefits from our expertise at Quality Glass. Quality Glass is based in a 10,000 sq ft premises in South Tyneside. 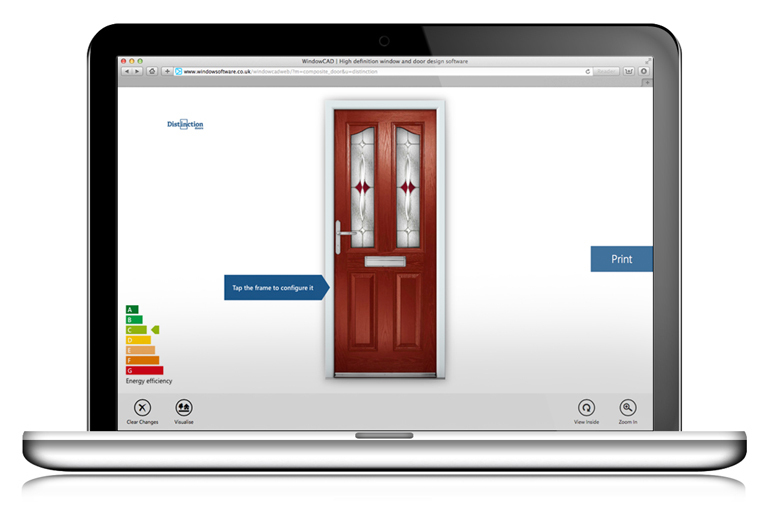 As South Shields’ leading composite door supplier we pride ourselves on the excellence of our product and the excellence of our service. 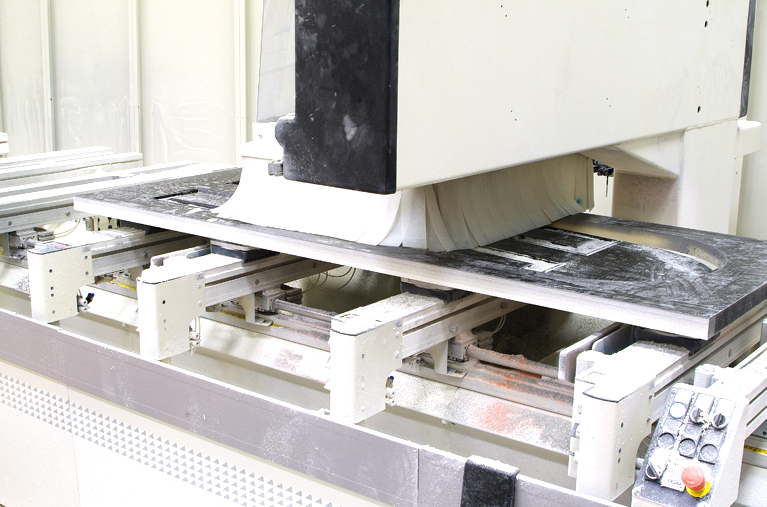 We have our own CNC Door Preparation facilities so by using Quality Glass you can cut out the middle man. Find out more about Quality Glass. 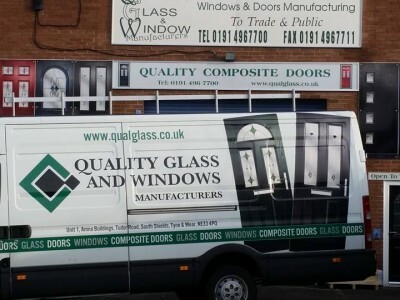 South Shields based Quality Glass and windows manufacturer all types of Composite Doors, Serving Trade and public, our reputation in South Tyneside and throughout Tyne & Wear is reflected in the large number of repeat business and positive feedback, Our Composite doors are designed for long-life performance, even in the busiest households where they are subjected to knocks and scrapes every day. Our doors are designed to withstand the rigours of everyday use without scratching or denting. Since we were founded we have built a reputation for developing innovative new products and for supporting our customers with our technical knowledge. Find out more about our composite door expertise.